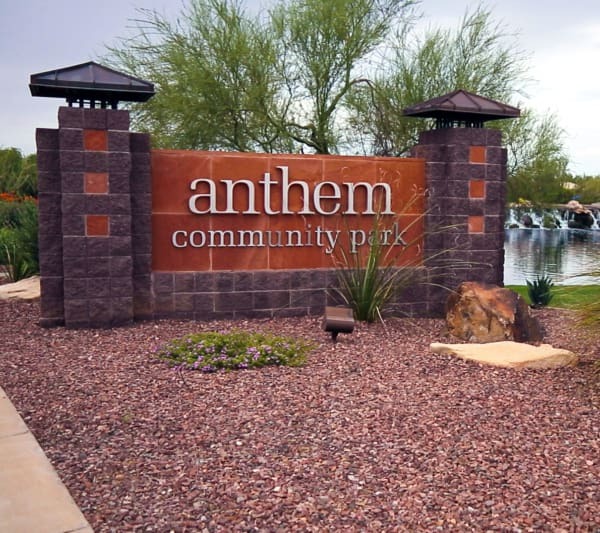 Residents of our senior living community love the welcoming city of Anthem, AZ. 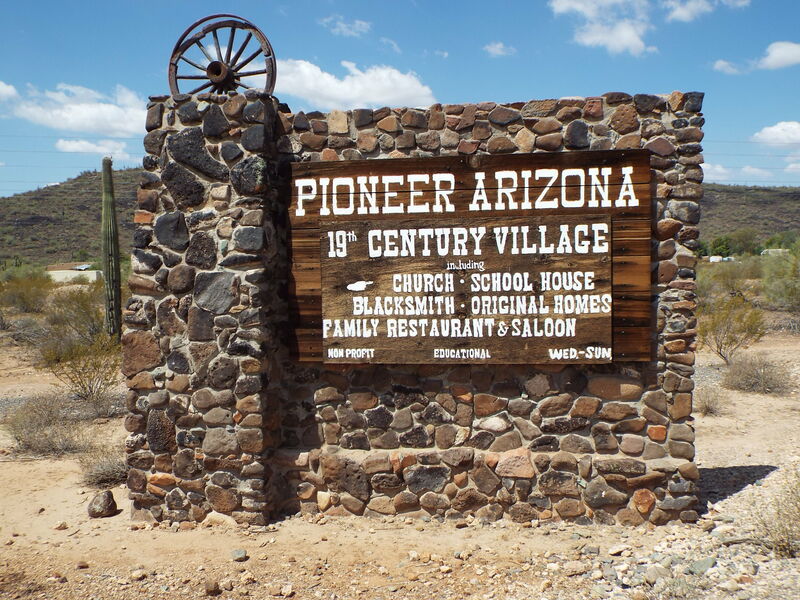 In Phoenix suburb, enjoy quality baseball, year-round festivals and exceptional healthcare. 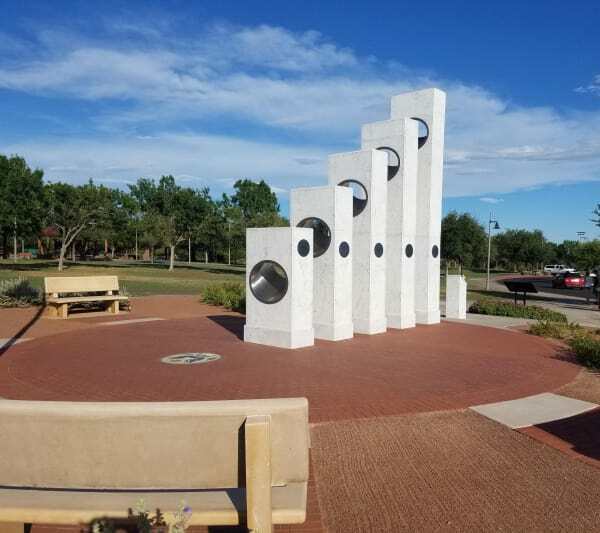 Visitor information, community resources, local news, points of interest, events, photos and maps, to read more click here. The Chamber of Commerce website includes Anthem's upcoming event details and volunteer opportunities, to learn more click here.